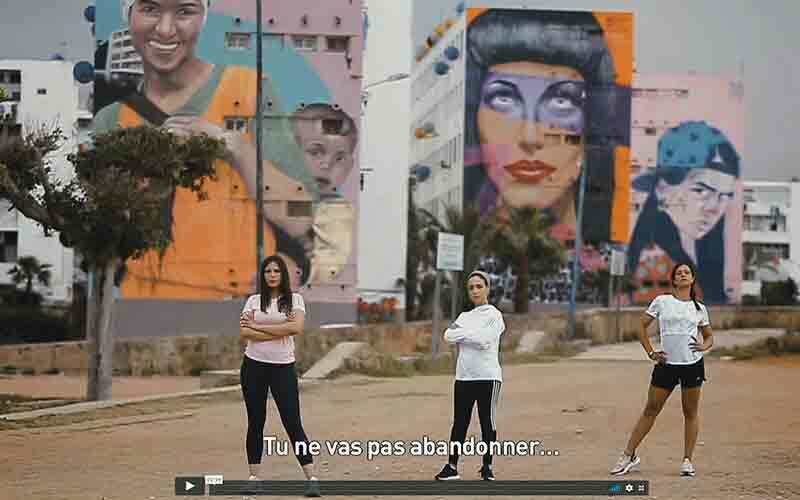 At the image of strong, active and determined women, Adidas Maroc has unveiled the new video of its “Here to create change” campaign, paying tribute to women. On screen, three Instagrammers, Hind Rhouam, Imane Erramli and Sophia Hso who push us to surpass ourselves! In its “Here to create change” campaign, Adidas Maroc pays tribute to women, urging them not to let go, despite obstacles and clichés. 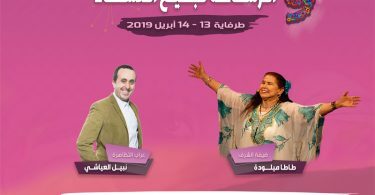 “It’s funny to see how we women, are still perceived as vulnerable and fragile creatures, said Hind Rhouam on her account, one of the three women who participated in this video directed by Reda Lahmouid.